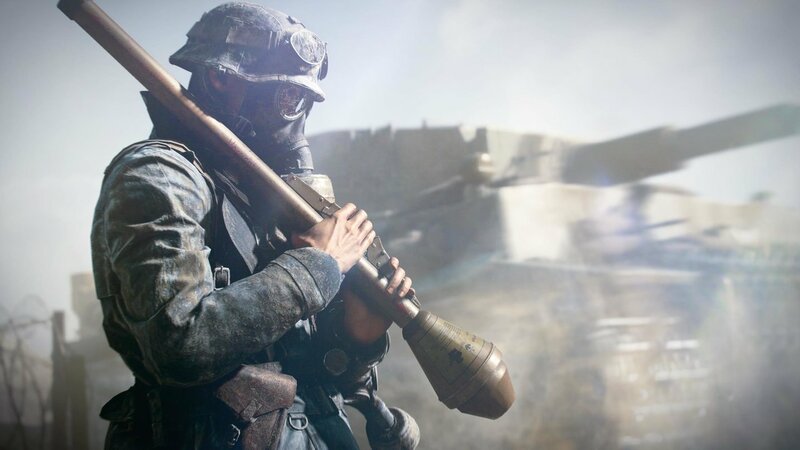 The Battlefield 5 development team pledges to work on other pressing issues after community backlash against its update that nerfed bullet damage against infantry. After a massive backlash from players that started at the end of last week, DICE has announced that Battlefield 5 will be reverting back to its original TTK values ahead of the Christmas holiday. It would be fair to say that Battlefield 5 has been one of the most controversial games of 2018. At nearly every turn, the game has caused an uproar among series fans and onlookers dating all the way back to its world premiere in May of this year. After months of gripes from the internet about the inclusion of women with robot hands, a delayed release date, and shipping without a battle royale mode, Battlefield 5 developer DICE came under more fire for altering the game’s time to kill (or TTK) parameters in an attempt to court passive players. While the general consensus among Battlefield diehards is that the 2018 incarnation of the game has some of the best core gameplay in series history, many have been expressing concerns about the perceivable time to death during matches. While a player may need to use four or five bullets to down an enemy participant, that participant may only experience the audio or visual feedback of being shot a single time prior to death. This discrepancy is due to a variety of factors, primarily from the inherent latency that all multiplayer shooters have. Engagements between players may only last one second of real time, but all of the action must be synchronized between two clients that are potentially on opposite sides of the globe together. All players on a multiplayer server all suffer from a bit of latency, or the time it takes information to be sent and received between the server and client. This latency is measured in milliseconds and for the smoothest experience, the lower the better. When you add all the time it takes for the game to calculate damage and relay that information to all clients continuously, there will always be a delay. Battlefield 5 uses all sorts of tricks to minimize the effects of player-to-player latency, but in the game’s current form, the process of dying can feel unfair. When you are killed, it may seem like you were killed by a single bullet, when in reality, you were shot multiple times. The developers at DICE chose to alleviate this issue by reducing incoming bullet damage to the body and limbs from nearly all infantry weapon types. The idea was that increasing the TTK would reduce the perceived time-to-death (or TTD). The Battlefield community was not cool with this approach. Players were now required to use more ammo to down opposing players, a serious change in a game where ammo is already scarce. Amid the initial backlash to the change, DICE rolled out what it called a “Core” playlist that would allow people to play Conquest servers using the old TTK values while all other servers ran on the updated values. 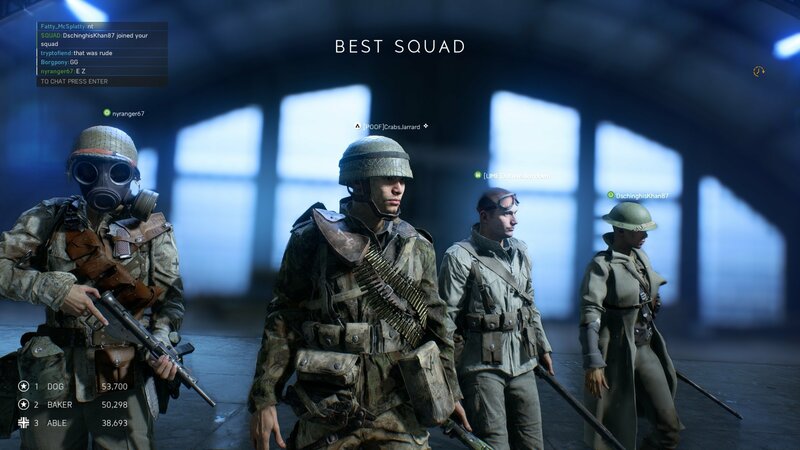 This decision served to split the game’s player base after DICE implied that the Battlefield Premium system was removed to combat this very issue. In response to backlash against the new playlist, DICE doubled down and promised to add additional Core modes, further disappointing the community. After a weekend where DICE took a beating in the court of internet public opinion and collected their own data on how the new TTK values affected the game, the development team announced that the TTK changes were being reversed and that the Core playlists would be removed altogether. The team promised to focus on the other issues facing the game, of which our review noted many, and pledged to improved the perceived TTD by optimizing the game’s netcode and through other changes. For more news on Battlefield 5 and the inevitable internet freakout that will arise from its next controversy, keep your browser tuned to Shacknews. Also be sure to let us know your thoughts on the TTK changes in the comments below.